Positium is constantly developing and improving the Positium Data Mediator and methodology for processing Mobile Big Data. For this reason we cooperate with the University of Tartu Mobility Lab, STACC, Eliko and other organisations. Positium has been a long-time partner of the University of Tartu - now we have been acknowledged as the University of Tartu Spin-Off Company 2017. In 2015-2022 Positium is participating in Project EU48684 with Software Technology and Applications Competence Center Llc (STACC). The vision of the Software Technology and Applications Competence Centre (STACC) is to become a leading research and development organisation where companies and public sector agencies can access expertise in (big) data analytics and co-develop a visionary technology product. STACC’s main activity is providing data analytics and data privacy protection services to help companies in bringing high-quality services to the market faster. 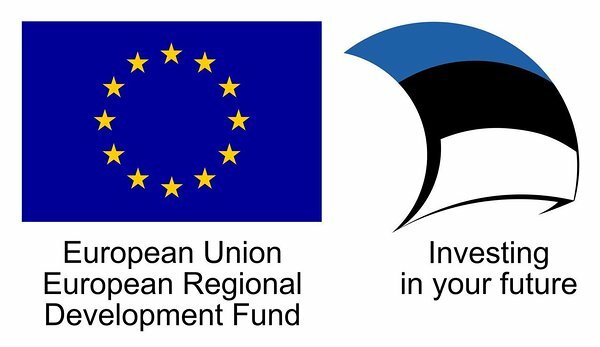 STACC strongly contributes to Estonian IT education and supports research partners’ in the field of data analytics and its applications. Positium takes part in sub-project 3.1: Refining spatio-temporal accuracy and creating mobility models, and 3.2: Methods and tools for intelligent visual analytics. The allocated funding amounts to 108,000 euros (out of a total of 6,996,502 euros for the project). In 2015-2020 Positium is participating in Smart Environment IoT services and applications subproject Smart Road Project EU48693 with Eliko Technology Competence Center Llc (ELIKO). 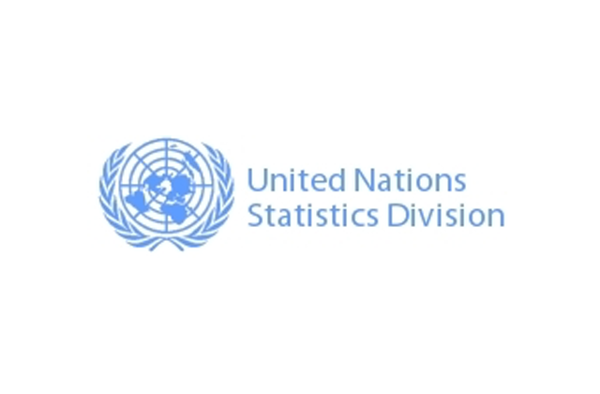 Positium is taking part in the UN Global Working Group on Big Data for Official Statistics task teams that tackle the subjects of Mobile Phone Data, Big Data, and the Sustainable Development Goals. We also continue our cooperation with researchers from the University of Tartu Mobility Lab. Eliko Technology Competence Center EU30017: 2015 Event identification algorithm development and project management. Software Technology and Applications Competence Center: 2014-2015 1.4.7 Temporary Population from Mobile Data.